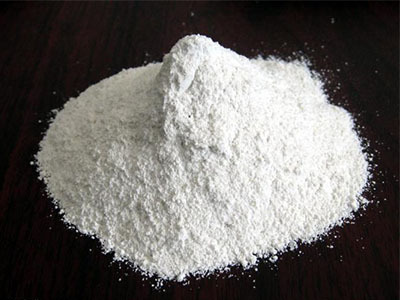 Barium sulfate, or barium sulphate, is a white powder or small crystal that is odorless and quite insoluble in water. The white opaque appearance and its high density are exploited in its main applications. Its most well-known application is as a radiopaque agent to diagnose gastrointestinal medical conditions. Our Barium Sulfate Powder (BaSO4) is clearly tagged and labeled externally to ensure efficient identification and quality control. Great care is taken to avoid any damage which might be caused during storage or transportation.